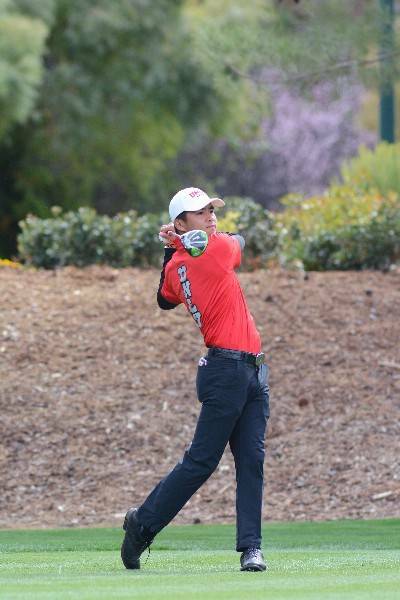 UNLV’s Shintaro Ban dropped out of the lead at the NCAA golf championships after shooting a 5-over 77 on Saturday. But the Rebels shot 4 over as a team and moved into contention to extend their tournament. Shintaro Ban leads UNLV into the NCAA men's golf regionals. Photo courtesy of UNLV Athletics. UNLV got great play from its star golfer Friday while his teammates struggled. The opposite happened Saturday at the NCAA Championships. 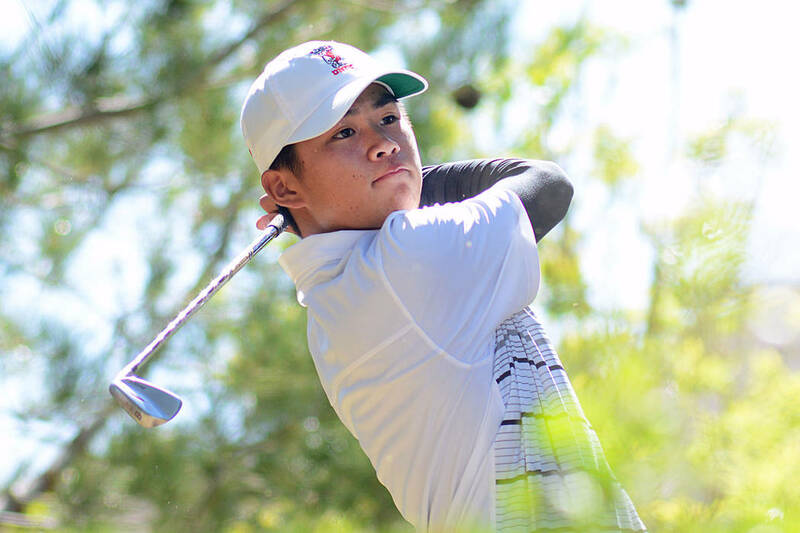 Shintaro Ban began the day at the top of the leaderboard and moved down, but the Rebels moved from second to the bottom into contention to at least remain alive. The Rebels shot 5 over par at the Karsten Creek Golf Club in Stillwater, Oklahoma, putting them at 14 over through two rounds. They moved into a tie for 21st place in the 30-team field and will need to make the top 15 on Sunday to extend their tournament. UNLV is five shots behind a four-way tie for 13th. Ban, the Mountain West Player of the Year, shot 5-under 67 in the first round, but then posted a 5-over 77 on the second day. He dropped to a tie for 28th place. Par 5s were a big problem for UNLV in the first round. Though Ban birdied all four of those holes, his teammates combined to shoot 9 over. All were a combined 8 under Saturday. More Rebels: Follow UNLV coverage at reviewjournal.com/Rebels and @RJRebels on Twitter.